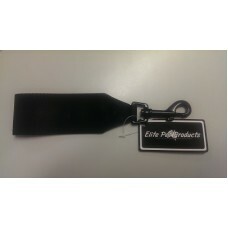 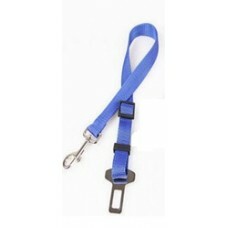 4mm diameter Tie Out Chain x 68cm with heavy duty nylon cover. 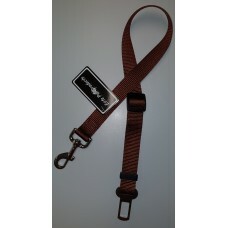 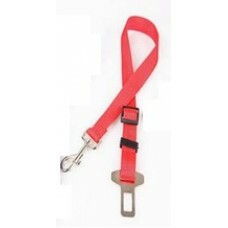 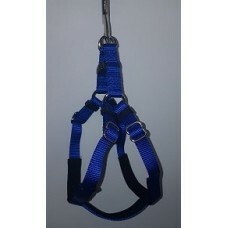 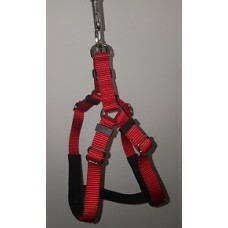 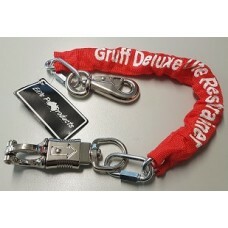 May be used to restrain dogs in ut..
4mm diameter Tie Out Chain x 68cm with a heavy duty nylon cover. 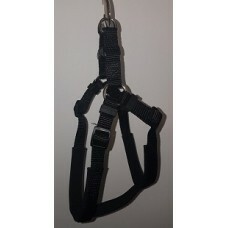 Snap hook at one end. 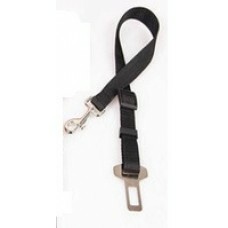 Heavy Duty..
Black ColourNeoprene Padded Harness 10mm Colours Available - Red, Black, Blue Pink and Purple ..
Blue ColourNeoprene Padded Harness 10mm Colours Available - Red, Black, Blue Pink and Purple T.. 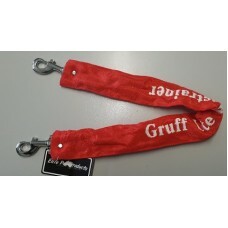 Pink ColourNeoprene Padded Harness 10mm Colours Available - Red, Black, Blue Pink and Purple T..
Purple ColourNeoprene Padded Harness 10mm Colours Available - Red, Black, Blue Pink and Purple ..
Red ColourNeoprene Padded Harness 10mm Colours Available - Red, Black, Blue Pink and Purple To..
Black ColourNeoprene Padded Harness 15mm Fits girths from 20cm-35cm Suitable for Cats, Chihuah..
Blue ColourNeoprene Padded Harness 15mm Fits girths from 20cm-35cm Suitable for Cats, Chihuahu.. 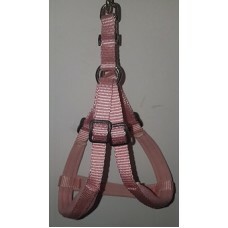 Pink ColourNeoprene Padded Harness 15mm Fits girths from 20cm-35cm Suitable for Cats, Chihuahu..